The word Chaat can make anyone’s mouth water and I am providing you a complete month of November to try lip smacking, lip licking preparations. Use your imagination and come up with innovative chaats. Use any vegetable, dairy product or anything vegetarian product and concoct a Chaat. To encourage us to innovate more, there are 2 giveaways. The first one is a $60/ £60 from CSN stores. There beautiful kitchen bar stools are surely to be sought for. 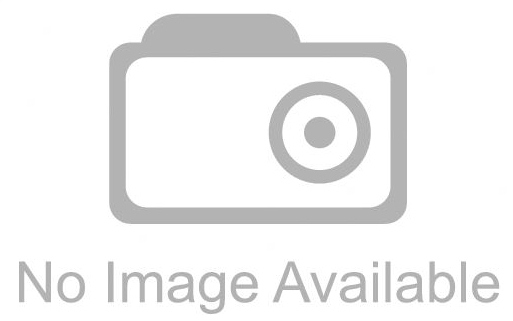 One can also check them out for their cookware, bakeware and much more from their site. This giveaway is open for participants from US/Canada/UK and Germany. Dear Angie, you can participate this time. The participants from UK can order from the UK Site. Participants from other countries can also participate in case you want to gift the CSN giveaway. A few products to view.. 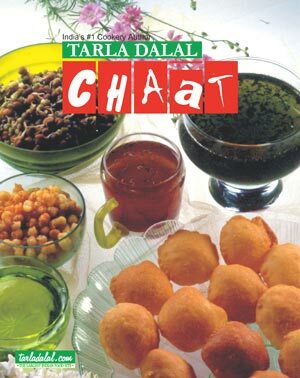 The second giveaway is from http://www.tarladalal.com/ and this time the winner from India gets a book on Chaat. Participants from other countries can also participate provided they are able to provide an address in India. • Any number of fresh entries can be sent but only 2 entries from the archive will be accepted. Archived entries to be reposted, else will not be accepted. • Only vegetarian ( eggs allowed) entries will be accepted. • Use of logo is mandatory. • The entry should be linked back to this announcement page. • Winners will be chosen by me by random.org after the round up is completed. For the CSN giveaway please leave your name and post link in the comment box of this page after you have mailed me your entry. Please leave a separate comment for each of your entry. • Please send an email at cookingoodfood@gmail.com with the subject line "Only Chaat" in the following format. Non bloggers Don't get disappointed, you can also participate, and send me the entries and the details to my email. I will post the round up within 7 days of event completion unless caught in an emergency situation. In case you want to host this event in future, drop me a line at cookingoodfood@gmail.com. All the best and keep cooking. Wht a delightful tangy event!! Delicious event Pari. Happy hosting. nice event dear..count me in it..
Just mailed you my entry.. Count me in for both of your giveaways. Sending you the link of my current post ( http://hamareerasoi.blogspot.com/2010/11/doi-boda-dahi-vada-dahi-bhalla-very.html) for your ongoing Chaat event. Count my entry in for the give away .